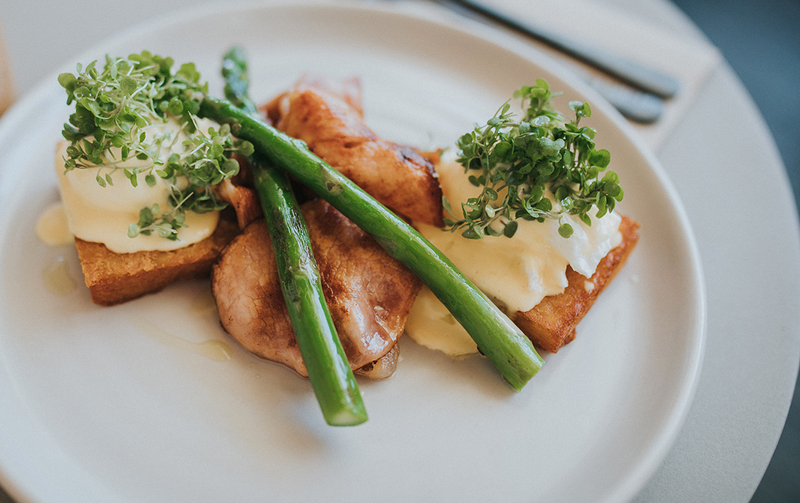 Whether you’re looking for a quick takeaway or a long, lazy brunch with mates, we’re seriously spoilt for choice when it comes to excellent breakfast joints on the Coast. If you’re struggling to narrow it down, there’s no one better to ask about than our incredibly talented local chefs. 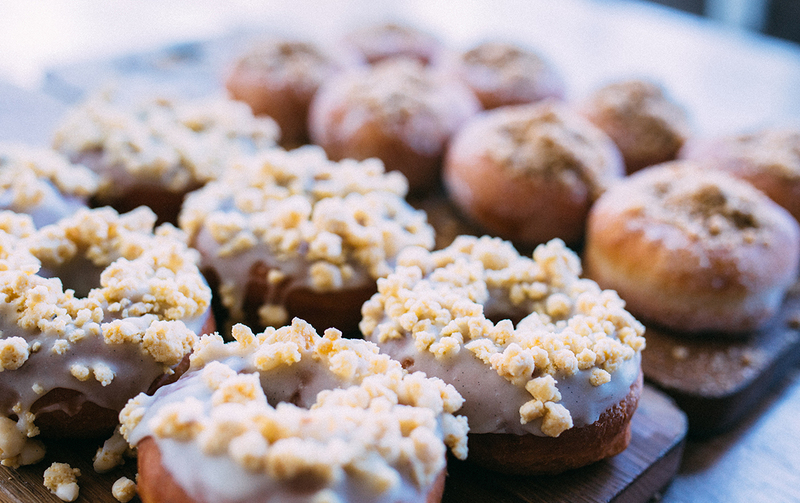 Here are the best places on the Gold Coast to grab a top-notch brekky, according to our food gurus. Looking for more epic breakfast spots? Check out our list of faves here.